I still remember the first time i discovered exfoliators and wondered what i'd been doing my whole life prior to that moment. 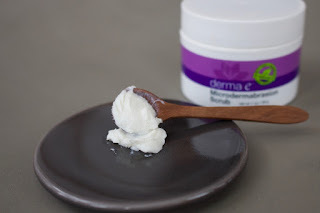 Okay, so thats a bit of an exaggeration but truly, a great exfoliator can change your skin texture and prep it perfectly for the next step in your regimen. These three are my favorites but each are slightly different in their application so let me fill you in on their scrubbing abilities. No micro-beads necessary. All of these are vegan and the brands are Logical Harmony approved so you needn't feel guilty while you indulge. To me, this is like a super luxurious version of the first exfoliator i ever used, a certain apricot scrub. The walnut shell in this is super fine so it really gets to work on dry skin build up while the Rose Hip oil replenishes skin as well as helps to keep breakouts at bay. The rose scent in this makes me think of Turkish Delight and transports me straight to Narnia. I think this would suit most skin types and ages! 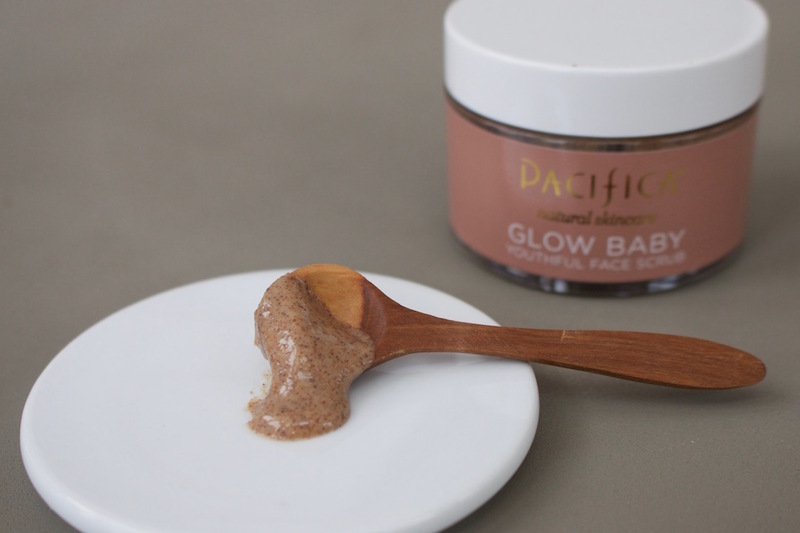 The powder formula of this exfoliator feels like a little facial experiment. I just mix with a little water, apply to the skin and a mix of physical and enzyme exfoliating properties get to work! 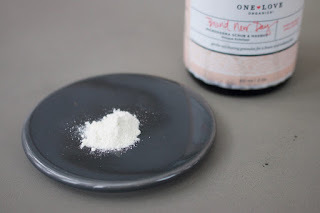 You can also mix this with other things to make a mask and the fact its not liquid makes it great for travel (just be clear on what the white powder is if you're decanting!!). Again, suitable for most skin types, just adjust the frequency of use if needed. This is probably the most "aggressive" of the exfoliators but don't let that deter you from trying it. The sea salt and volcanic sand provide the finest, most effective exfoliation you can get outside of the spa so you really notice a change in your skin afterwards. This might be a little too much for sensitive skin types and i'd only use this once a week because of its effectiveness. Let me know your favorite exfoliators below and how often you like to give your face a good scrub!